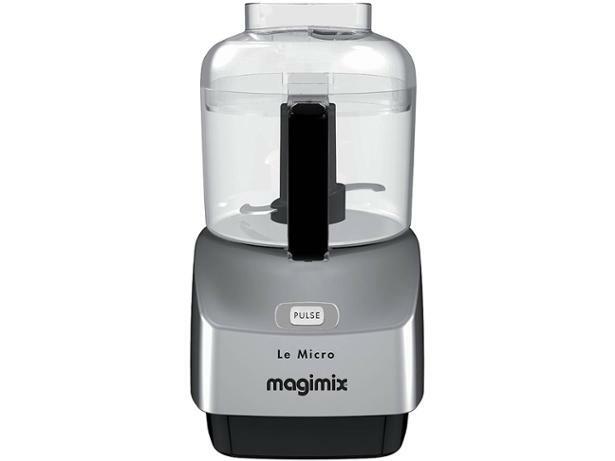 Magimix Le Micro 18115 food processor review - Which? 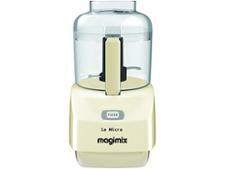 You can use the Magimix le Micro 18115 mini chopper for coarse and fine chopping, liquidising, and making dressings such as mayonnaise. 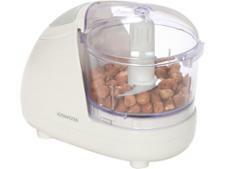 It has two feed openings in the lid: one for adding liquids, and one for solids and dry ingredients. Read our review to find out whether this mini chopper will help you get dinner ready with minimal fuss.